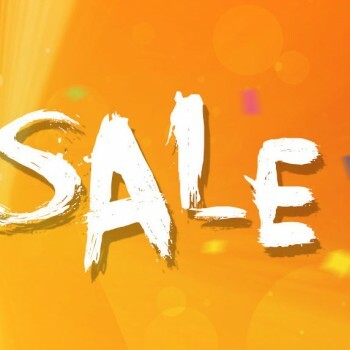 Introducing the best Smartwatch Phone currently offered by Gearbest.com in stock and available for shipping within 3 to 5 days free worldwide for only $59.99. 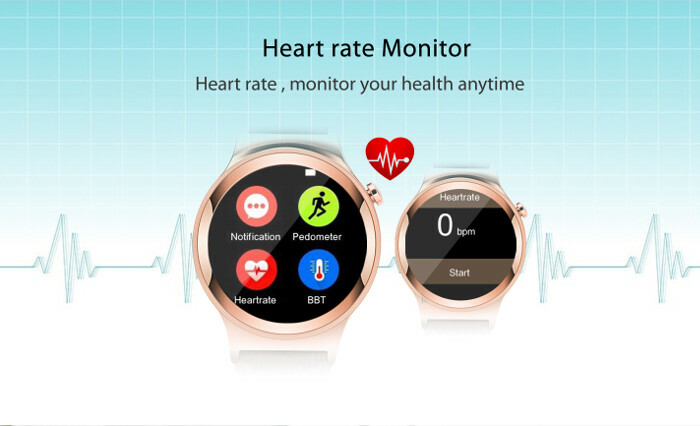 We are talking about the NO.1 S3 Smartwatch Phone which offers the looks of “old fashioned” watches and provides the features and performance of the “new age” smartwatches. When you first take a look at NO.1 S3 Smartwatch you actually think it is a normal watch to show date and time, but a closer look and a touch of the screen shows it’s special. 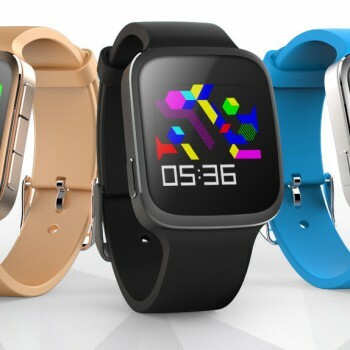 NO.1 S3 Smartwatch Phone is actually a standalone phone. 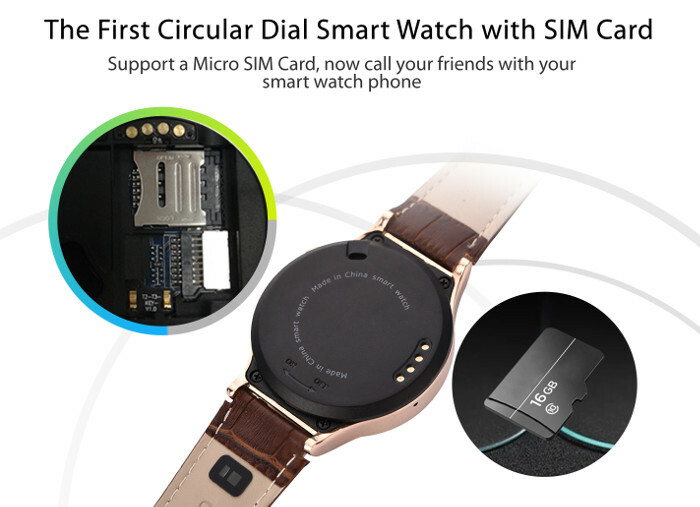 It can hold a micro SIM card and allow you to make phone calls and send text messages directly from your watch without being connected to any phone. The design of the watch is beautiful and provides a retro look and the build quality is on top level also. The glass screen offers high screen hardness with nano coat protection making it almost impossible to scratch. 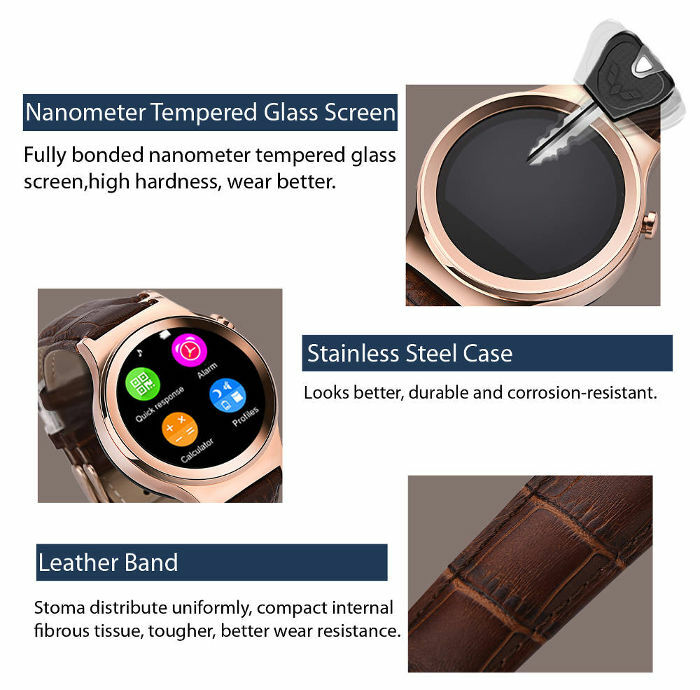 The NO.1 S3 Smartwatch Phone case is made of steel which makes it strong and durable and also looks great. The Smartwatch band is made from real leather and falls very comfortable on your wrist. It also provides great durability and three colors; black, brown and white. The Smartwatch is also water resistant so you do not have to worry about rain splashing your watch. 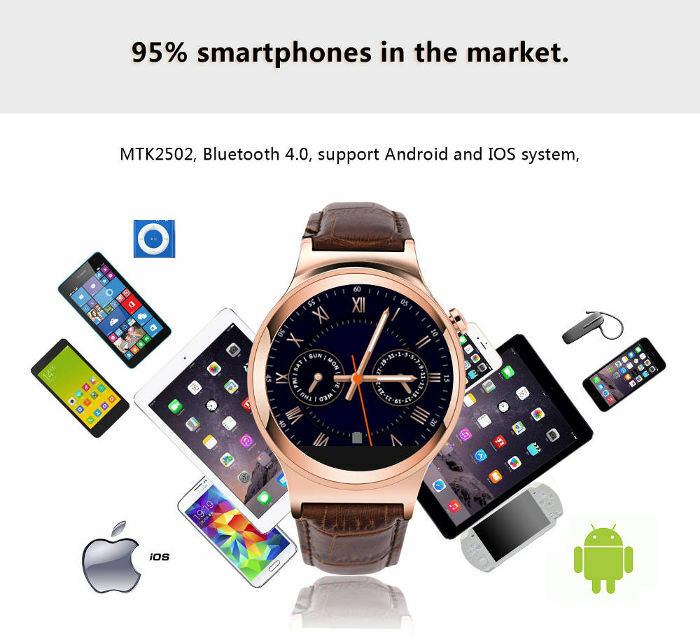 NO.1 S3 Smartwatch Phone provides all the features you need. As explained it supports micro SIM card for phone capability. 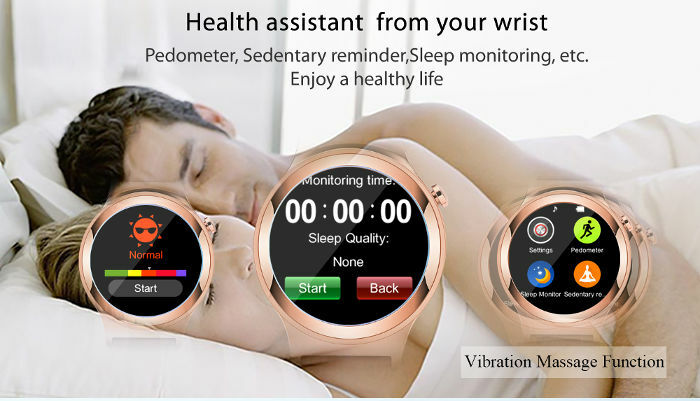 It supports Bluetooth 4.0, heart rate monitor, music (mp3 and mp4 formats), sleep monitoring, pedometer, stereo sound quality, however it does not have a built in camera option. The screen is IPS Capacitive with 240 x 240 resolution and the smartwatch also allows extending the memory with TF card up to 16GB. 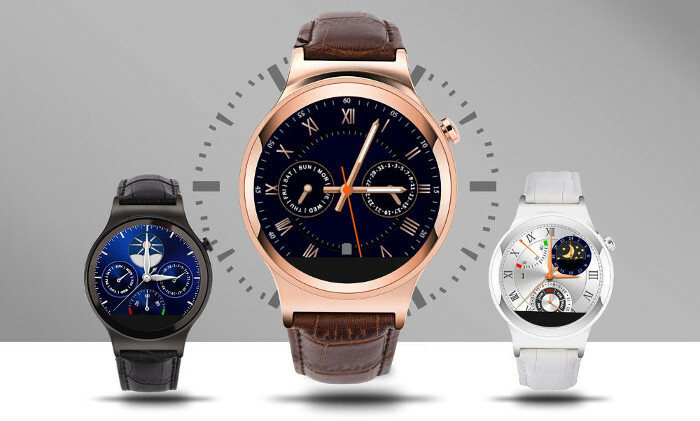 The NO.1 S3 Smartwatch Phone is powered by a big 350mAh battery which allows up to 36 hours of standby. Works with iOS and Android devices! Language Version A: Chinese, traditional Chinese, English, Japanese, Korean.